Celebrity deaths happen often, and often unexpectedly, leaving fans who didn’t personally know the deceased in a confused cloud of grief. Because logically, it doesn’t seem to make a whole bunch of sense to feel sad about losing someone you didn’t actually know. 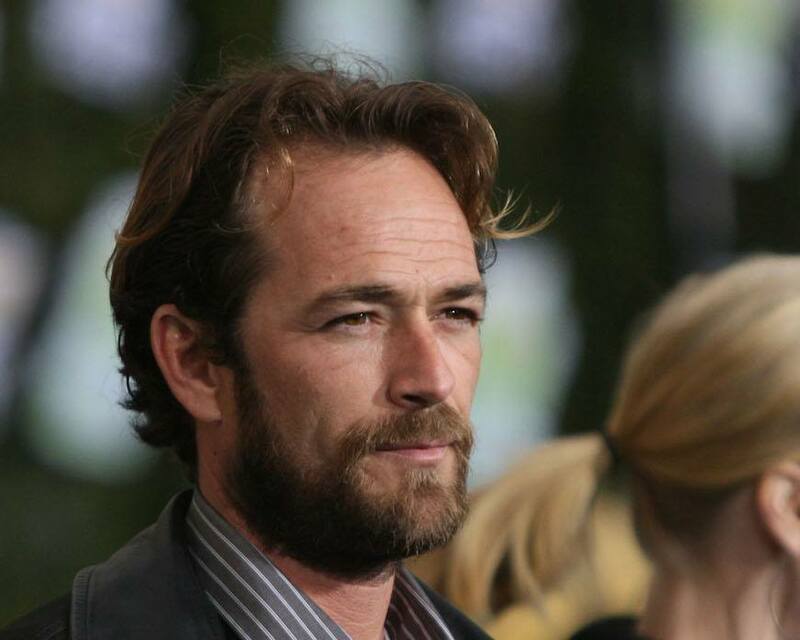 Still, on March 4, when I learned that Luke Perry died at the too-young age of 52, a week after he suffered from a massive stroke, there I was, grieving my one-sided relationship with the ’90s heartthrob I knew first and foremost as Beverly Hills, 90210‘s brooding Dylan McKay. Well, it was me and countless other fans around the world, sharing their feelings, and reactions, and general anguish. Our relationships with celebrities don’t necessarily follow typically understood measures of time and space, making them seem subconsciously immortal to us in a sense; they don’t age with us. And don’t forget to talk through your feelings—even better if you can do so with others who are navigating similar grief. Whether you attend memorials or join online forums, Dr. Gross recommends finding an outlet to connect with others about the person you admired and why they meant so much to you. Furthermore, donating to a charity that the celebrity was passionate about can be a helpful coping and healing mechanism. But the most powerful thing you can do in the wake of a loss? “Feel your own aliveness,” says Dr. Gross. Maybe that means going on a walk or giving back to your community or going on the solo trip of your dreams—anything to reconnect with our spirit and return to the most vibrant and powerful iteration of your own being. However, pay close attention to your feelings in case you continue to struggle. “Loss is a stressor and can trigger a number of health and mental-health problems,” Dr. Skritskaya says. If you’re grieving a loss and are showing signs or symptoms of depression, it’s important to seek the help of a mental-health professional. Here are some expert tips for dealing with ambiguous loss. Plus, the case for taking a griefcation to get away from it all.